Chef Eric from Locals Oyster Bar will host a raw bar happy hour on the patio. 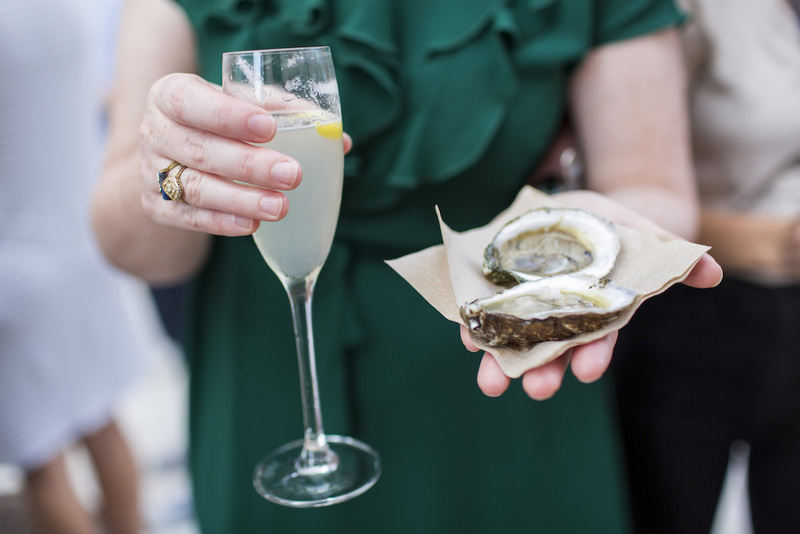 We’ll be shucking North Carolina oysters as well as doing shucking demos. Gin spritzes, sparkling wine, and local beers will flow from the bar. 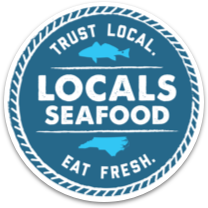 Then, sit down to enjoy a family-style NC seafood dinner from Andrea Reusing, Chef Eric, and Paul Greenberg.